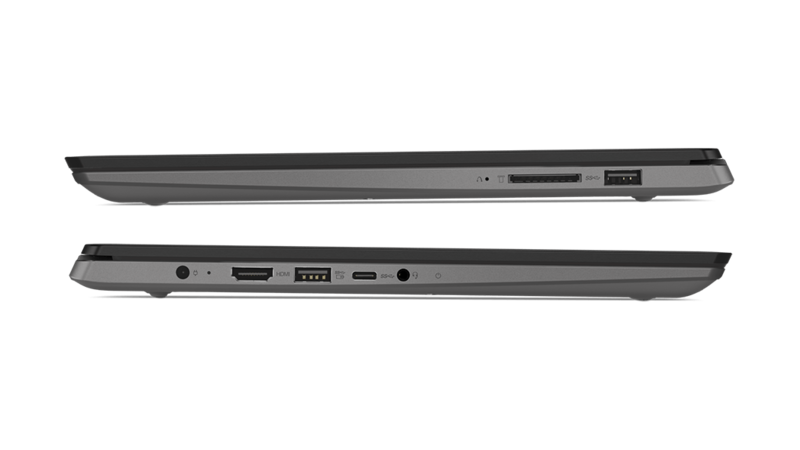 The Ideapad 530S is effortlessly portable, starting at just 16.4 mm and 1.49 kg. And with its polished aluminum finish, optional glass display, and multiple color options, you’ll make a statement wherever you go. Available in Onyx Black, Copper, Liquid Blue, and Mineral Grey. Get more from your entertainment with Harman Speakers optimized with Dolby Audio™. The Ideapad 530S enhances dialogue, renders details across a wide range of sound, and maximizes the volume of your PC without distortion. 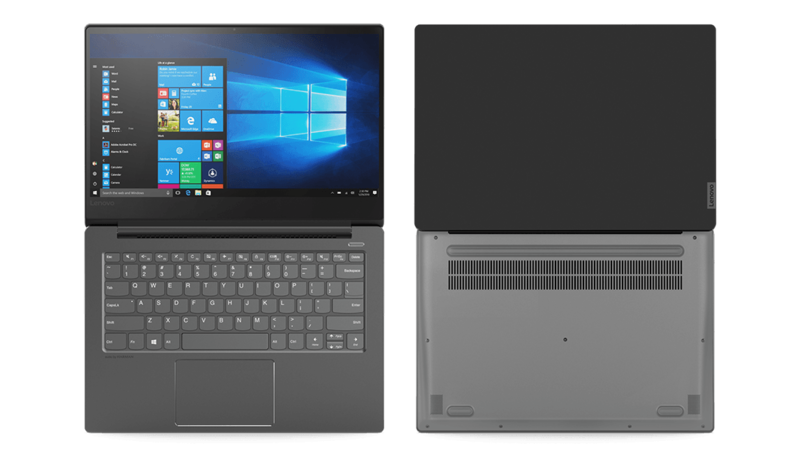 The Ideapad 530S packs a punch with lightning-fast application performance and robust storage options. Equip yourself with up to 16 GB DDR4 memory and up to 512 GB PCIe SSD storage. Up your game by choosing an Ideapad 530S with a NVIDIA® GeForce® MX150 discrete graphics card powered by NVIDIA® Maxwell™ architecture. You’ll enjoy smooth, power-efficient performance whether you’re gaming or tackling intensive video and photo editing tasks. Immerse yourself in vibrant detail, color, and clarity with up to a WQHD (2560 x 1440) wide-angle display. 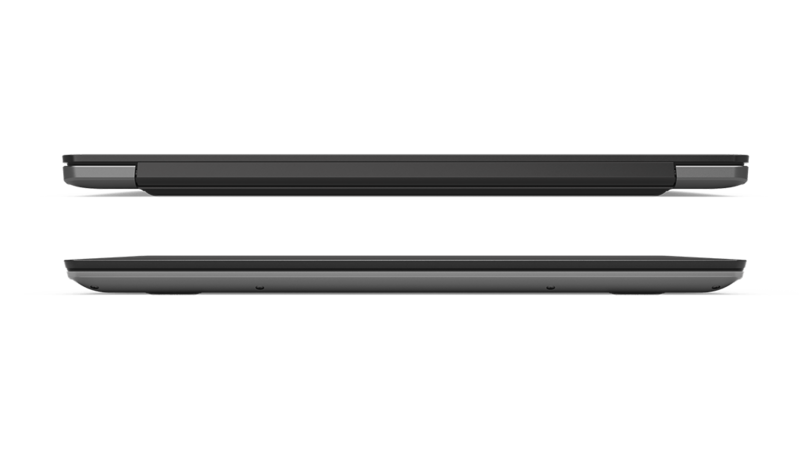 Razor-thin 5.75 mm edge bezels and up to 300-nits brightness deliver a powerful visual experience. Choose an Ideapad 530S with a fingerprint reader to log in quickly or make secure payments via PayPal. It just takes a touch of your finger, thanks to Windows Hello. Your personal information is wrapped in three layers of security, so you can rest easy.